State Delegate Election – Forest Glen & Montgomery Hills Edition! Montgomery Hills has a myriad of physical challenges: too many vehicles, not enough pedestrian infrastructure, absentee landlords, and on and on. Change is tough to come by because of our fractured and complex political landscape making it difficult for any one politician or jurisdiction to effectuate change. The State of Maryland controls Georgia Ave., which is the dividing line between Maryland Legislative Districts – District 18 Delegates (Ana Sol Gutierrez, Jeff Waldstreicher, Alfred Carr) whom represent the west side and District 20 Delegates (Sheila E. Hixson, David Moon, Jheanelle Wilkins) whom represent the east side. In District 18, Al Carr is the only incumbent running for re-election. There are seven other candidates: Ron Franks, Mila Johns, Helga Luest, Leslie Milano, Joel Rubin, Emily Shetty, and Jared Solomon. In District 20 two incumbents, David Moon and Jheanelle Wilkins, are running for re-election. There are five additional candidates: Fatmata Barrie, Lorig Charkoudian, Malik Lendzondzo, Darian Unger, and George Zokle. Maryland State Senate District 20 is represented by Senator Will Smith and he is running unopposed. Montgomery County wields control over the space beyond the roadway. Further, the State generally solicits county input regarding state road design and funding decisions. The County controls land use through zoning and can influence development (or the lack thereof) through incentives, grants, and other economic development measures. Montgomery Hills sits squarely in Montgomery Council District 5 represented by Tom Hucker. Montgomery Hills is also represented by four At-Large Councilmembers: Hans Riemer, Nancy Floreen, George Leventhal, and Marc Elrich. Councilmember Floreen is not seeking re-election. Councilmembers Leventhal and Elrich are running for County Executive, along with four additional candidates. Councilmember Hans Riemer is seeking reelection in a field with thirty-three contenders for the four At-Large seats. Your vote can help us realize a brighter future for Montgomery Hills! Friends of Forest Glen and Montgomery Hills is not formally endorsing any specific candidates, but there are a few characteristics we hold above others. First, fairness and inclusiveness. Georgia Ave should be a complete street that accommodates all users: vehicles, pedestrians, strollers, wheelchairs, and bikes. Montgomery Hills can continue to be a place that welcomes small local businesses: ethnic restaurants, specialty grocery stores, international coffeehouses. Second, competence navigating the legislative process, working effectively with regulatory agencies, and understanding the business community. It will take all these skills to transform Montgomery Hills. 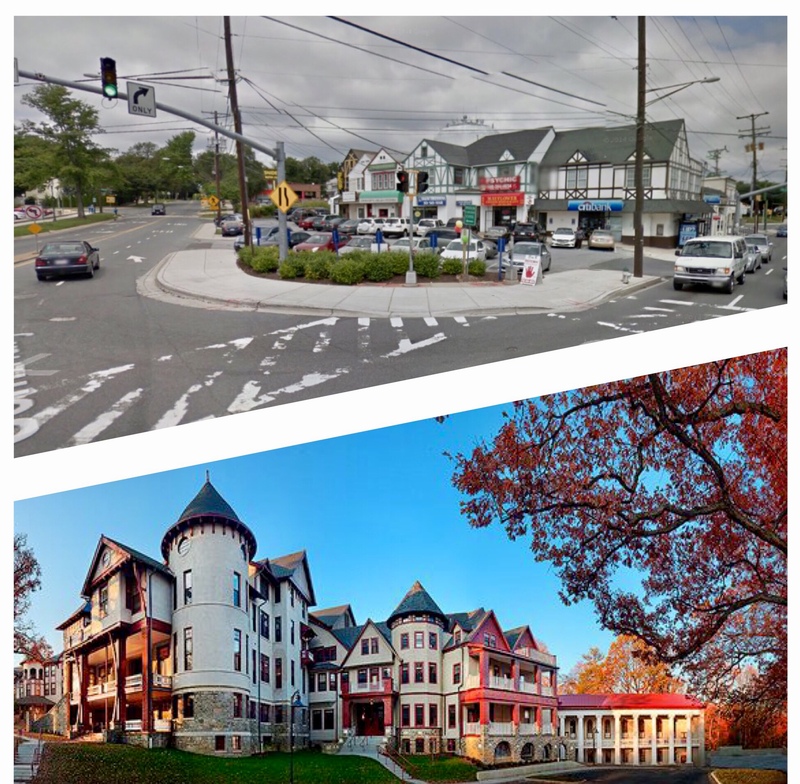 Third, a resoundingly champion for smart growth who encourages a mix of building types and uses, diverse housing options, and transit accessibility to the Forest Glen metro and improved bus access. Last, someone with a vision who can imagine an improved Montgomery Hills and has the determination to see that vision effectuated. We have contacted every relevant elected official and candidate to ask their position on Montgomery Hills. Below are are some quotes from the state candidates in support of our effort to #FixMontgomeryHills. Contact us to help us succeed!